Flashbulb Games and Stage Clear Studios launched puzzle platformer Max: The Curse of Brotherhood for Nintendo Switch today. Flashbulb Games and Stage Clear Studios have collaborated to bring the side-scrolling title Max: The Curse of Brotherhood to the Nintendo Switch. Taking advantage of the Nintendo hybrid console’s distinctive features, you will be able to use the touch screen to shape the environment with more precision. Furthermore, like the majority of Switch titles, you will be able to play the game docked or on-the-go. Additionally, you can check out Flashbulb Games’ AMA on Reddit to see if any questions you may have about the port or the developer’s future plans were answered. Max: The Curse of Brotherhood is a puzzle platformer where you play as the titular character as he attempts to save his kidnapped brother, Felix. With the use of Max’s magic marker, you’ll have the ability to shape the world in order to solve environmental puzzles. 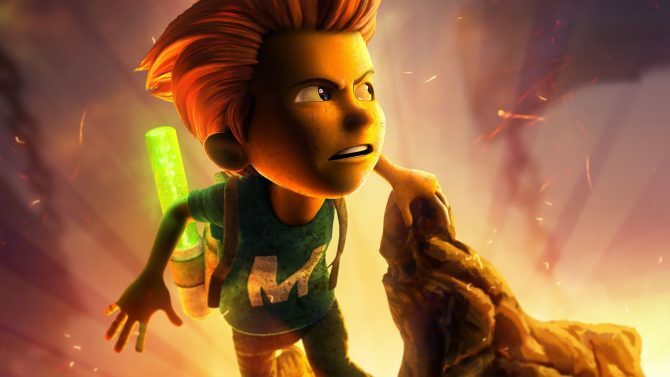 Max: The Curse of Brotherhood initially released on Xbox One in December 2013. Soon after, the game would release for Xbox 360 and PC followed by a PlayStation 4 version which just launched last month. Max: The Curse of Brotherhood for Nintendo Switch is available worldwide on the eShop for $14.99. 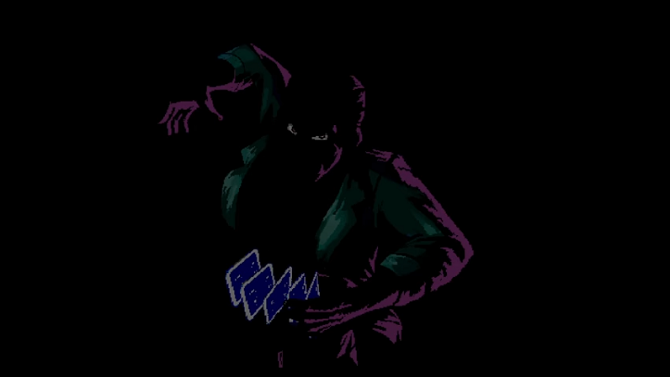 A free demo of the game is ready for you to try out if you are hesitant to pick it up. 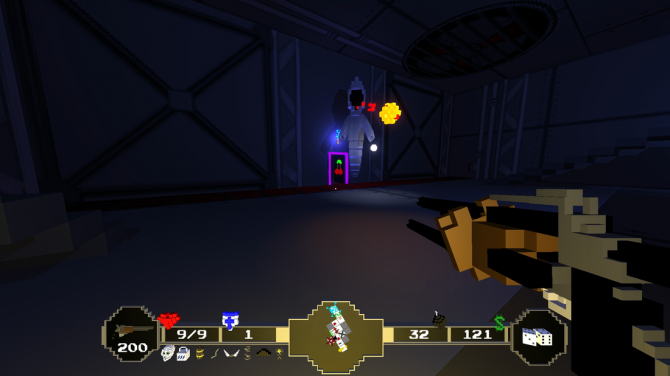 Paranautical Activity will be launching onto the Nintendo Switch platform allowing players to experience the old-school shooter docked or on-the-go.